Doors open at 5pm & the show starts at 6pm. Tickets $25 in advance or $30 day of the show. Buy your tickets online now here. Win your tickets now through next Tuesday night during KCMQ After Dark with Beazl’s game “True Or You Just Made That Up!” at 10:20pm. 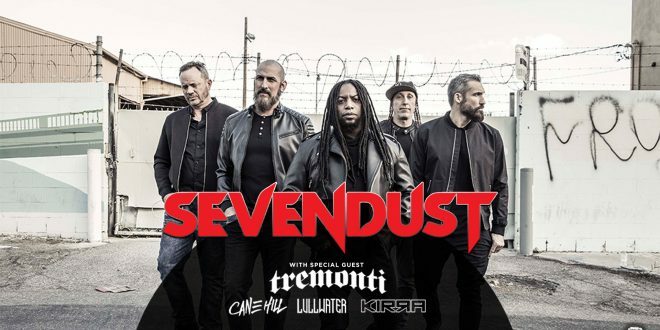 Also a chance to win tickets with “Show Me Sevendust or Tremonti” on the KCMQ After Dark Facebook page!